This morning’s general session concluded with the announcement of this year’s Trailblazer Awards for the Asia-Pacific region. 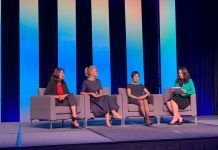 The awards recognize customers who have embraced digital transformation, using technology to innovate and disrupt their industries to stay ahead of the competition while achieving positive business results. 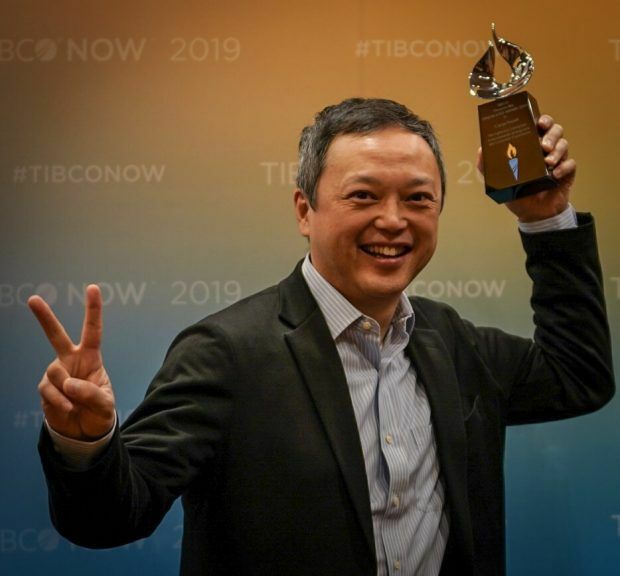 Executive Vice President of Global Sales at TIBCO, Steve Hurn, introduced the winners to the crowd and asked them to share what winning a Trailblazer Award means to them, the success of their company, and their innovation efforts. Hurn kicked off the awards ceremony with the Transformer Award, which was presented to CyberLogitec. CyberLogitec is a transportation and logistics company who has integrated the 3D visualizer application of its IoT platform solution with TIBCO® Streaming to provide a more stable operating environment with the ability to handle large data analysis in real time. 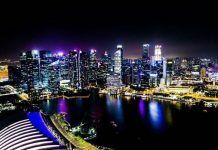 As a result, CyberLogitec’s IoT platform will deliver increased stability, reliability, and expanded functionality to its customers worldwide. According to Phil Kang, head of the terminal operation team at CyberLogitec, he is proud that the company has been able to turn their technology weaknesses into strengths in order to deliver innovation to its customers. He emphasized that CyberLogitec and TIBCO are truly better together. Hurn turned his attention to CargoSmart, this year’s recipient of the Visionary Award. CargoSmart is a global shipment management software solutions provider, that has adapted a scalable platform to deliver real-time situational awareness through customized solutions. A previous Trailblazer winner in 2016, CargoSmart added TIBCO Flogo™ Enterprise to their technology stack to deliver extended capabilities in order to be deployed anywhere. From location tracking and temperature monitoring, to disruption prediction, CargoSmart IoT is transforming the container shipping industry through continuous innovation, which has positively impacted both its cost savings and decision making. When asked about the effect of IoT technology on CargoSmart’s operations, Lionel Louie, the chief commercial officer of CargoSmart, stated that IoT was the basis to which the company could combine with other technology for innovation success. The ceremony continued with the announcement of the Pioneer Award. 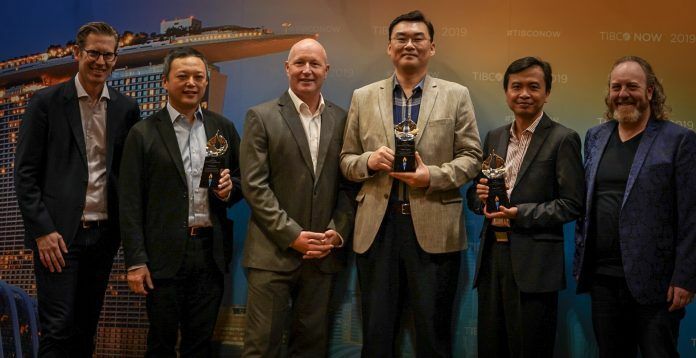 This award went to Telkomsel, one of the largest wireless network providers in the world, whose digital transformation journey led to the development of Telkomsel Digital Core, a digital platform leveraging microservices and APIs through DevOps for accelerated development. Telkomsel now has the capability to deliver lifestyle-relevant products and services to their customers with an accelerated, code-free approach, employing an omni-channel dynamic offering and pricing API engine. This implementation has reduced Telkomsel’s time-to-market, further boosting Telkomsel’s digital leadership in the market. 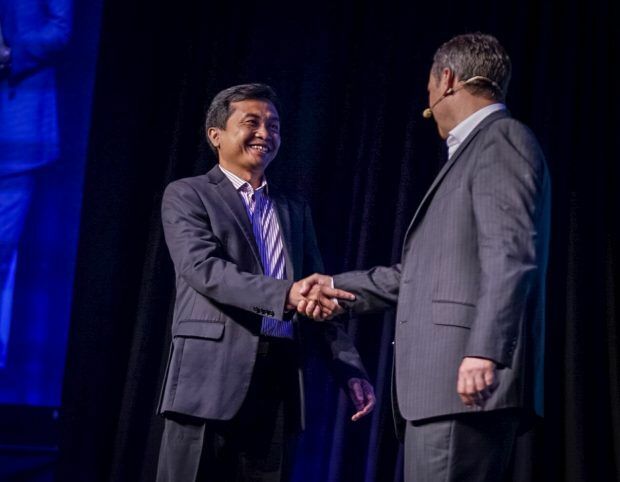 Metra Utama, VP of IT digital enablement, shared that TIBCO technology enabled the company to deliver an onmi-channel customer experience, integrate with front-end operations, and reduce time to market by utilizing the cloud. These three successes are giving Telkomsel the ability to be a telecom industry leader. 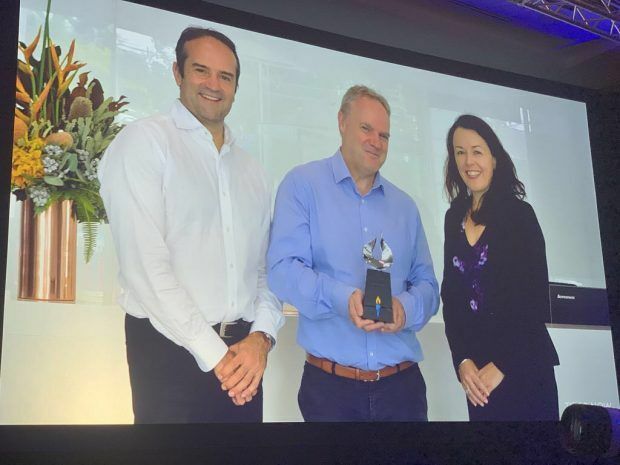 Hurn concluded this year’s awards with Sydney Water, a leading utility company, received the Impact Award for leveraging the TIBCO® Connected Intelligence platform to manage complex business processes, along with a large volume of cases and their supporting data. Customers can now work directly with Sydney Water, rather than a third party, for small and medium projects while meeting the company’s asset protection requirements. Sydney Water strives to put its customers at the heart of more processes, an initiative that has allowed it to improve customer experiences through real-time status feedback. 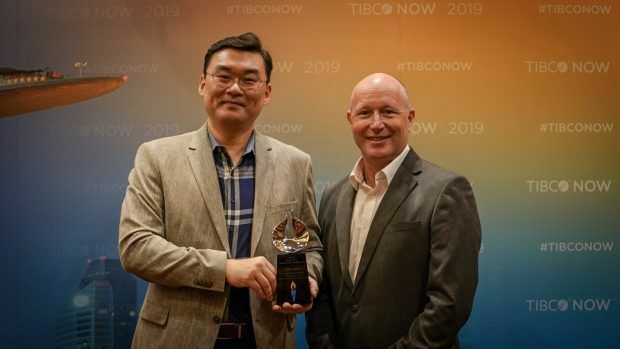 Sydney Water was unable to attend TIBCO NOW, but we were thrilled to share the company’s success and recognize their achievement on stage and throughout the conference. 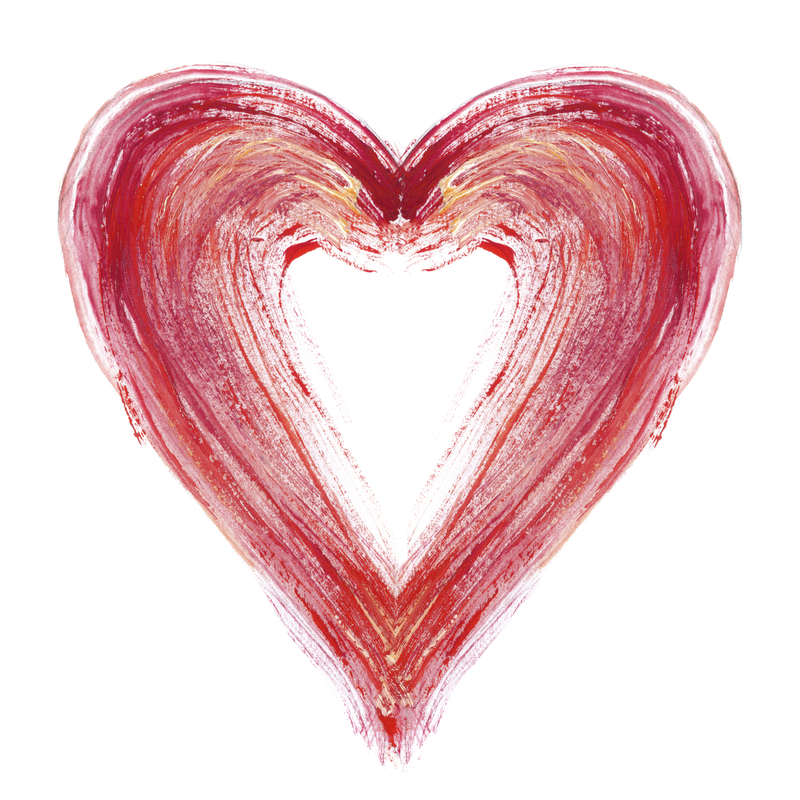 On behalf of TIBCO, we would like to congratulate all of this year’s winners and wish all of our customers many more years of cutting edge innovation for both their companies and their industries. 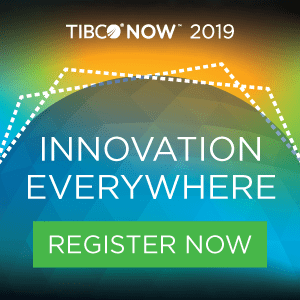 For more TIBCO NOW coverage, follow us on Facebook, Twitter, LinkedIn, and Instagram at the hashtag #TIBCONOW.